By not limiting our operations to one field of construction, we are able to operate with competence and confidence in all situations knowing that we have the management and sub-contracting resources to undertake everything from new build residential, commercial or public developments to planned and responsive maintenance activities. 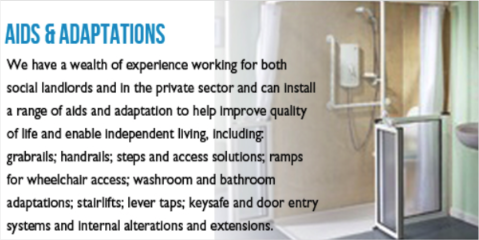 Click on the tabs below to find out more about each of the core services we offer our clients. 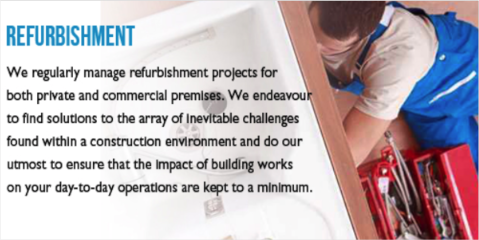 We pride ourselves on our workmanship and endeavour to reflect this in every project we undertake. In order to have a satisfied customer, we must not only understand who the customer is, but also recognise their needs from the outset. 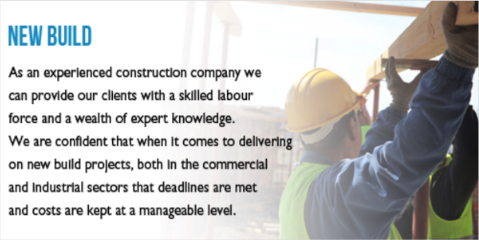 Working relationships take time to build and we realise that employing a previously unknown contractor often gives rise to some apprehension. 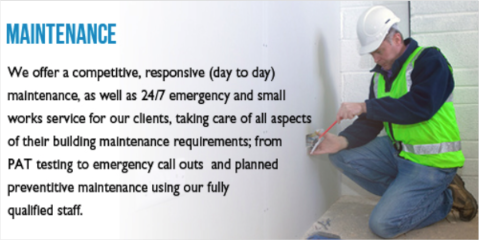 We are privileged to have built up an excellent working relationship with all of our clients.